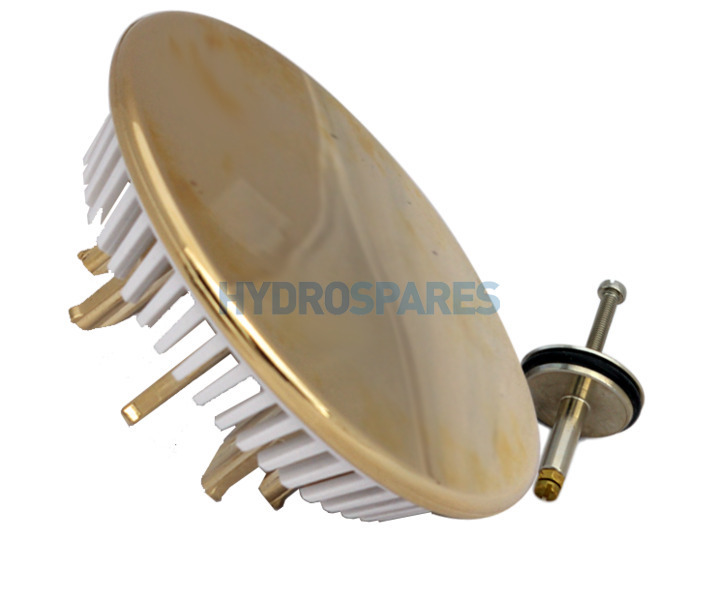 Koller drain cover including brass stopper. Used in the Koller drain basket and pop up waste systems. Common replacement part found on baths purchased from B'n'Q.